Baking cookies is one of my favorite things to do during the holidays! 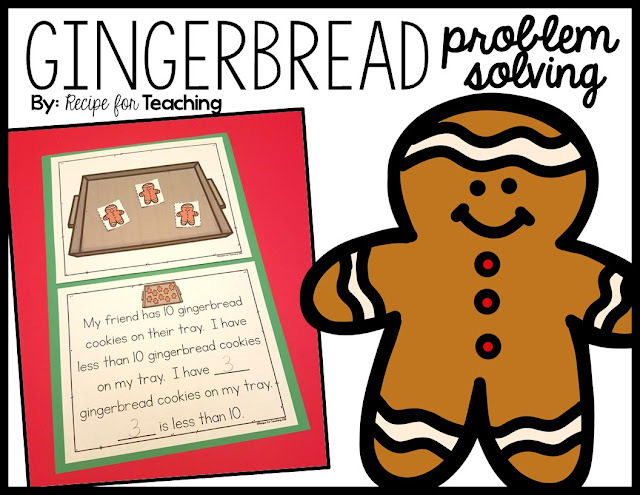 This Gingerbread Problem Solving activity is a sweet way to practice working with the concept of greater than and less than. It's open-ended so there will be opportunities for a lot of great discussion with your students. 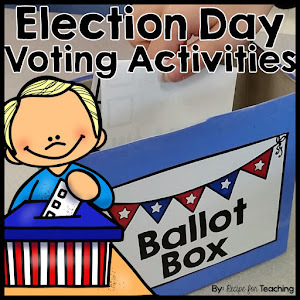 This activity is easy to prepare. I just printed the empty tray, recording page, and gingerbread cookies. I copied enough for each student in my class. I also grabbed some 12x18 construction paper because I like to have my students glue their work on the construction paper. Since the students would be cutting and gluing, I also grabbed the scissors and glue stick. There is also a black and white version included in the download (found below). Then we were ready for some Gingerbread Problem Solving. To start the lesson, I first began by reading the problem to my students. I showed them the large version of the tray of 10 gingerbread cookies that they would be able to compare their tray to. We then talked about the possible number of gingerbread cookies that could be on their tray. In the example below, the student picked to glue 3 gingerbread cookies on their tray. They said, "3 is less than 10." Students then filled out the recording sheet. 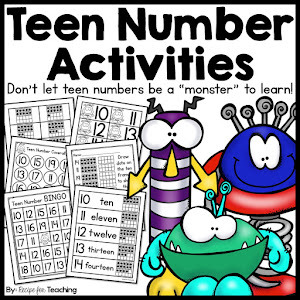 I love having some reading pieces to go along with math. This really helps to integrate subject areas. Students could then compare their gingerbread cookie tray to the friend's gingerbread cookie tray. 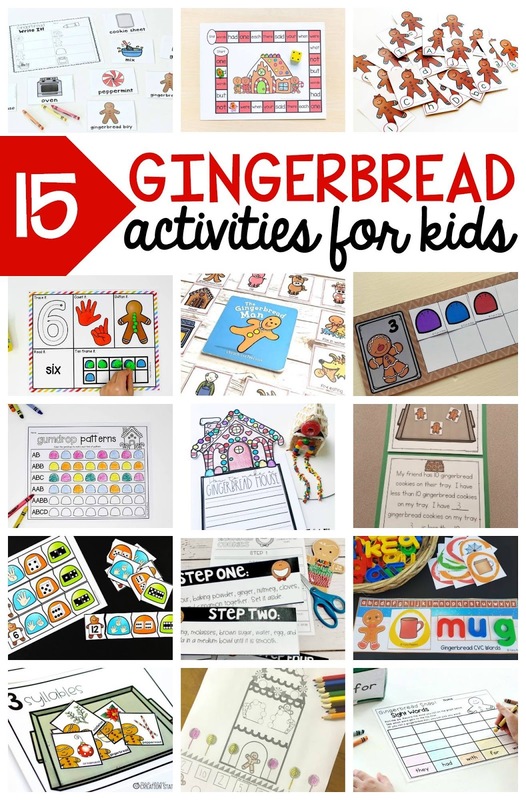 My blogging friends and I have teamed up to share some SWEET gingerbread themed activities with you. 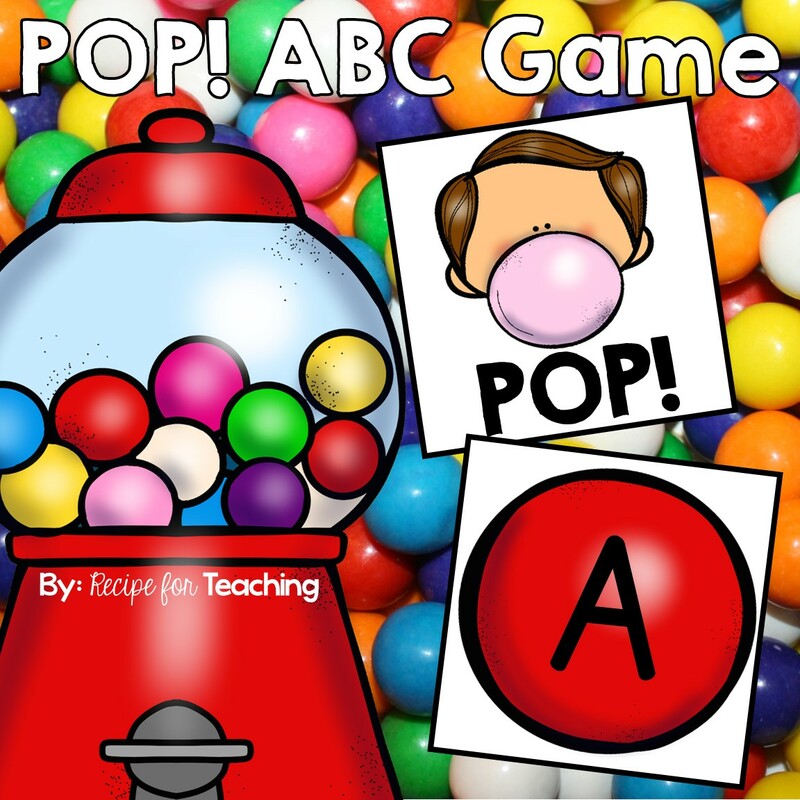 Just click the links below to check all of these FREE resources out! Ready for some Gingerbread Problem Solving fun?! Just click the image below to grab your FREE download! Also be sure to check out this Gingerbread Coverall game! Just click the image to check it out.